The older the children are, the trickier they can often be to buy for – we’ve put our best gift giving hand forward with ten awesome finds for older kids and they’re not all screens! ViewMaster – it’s the screen toy with a difference. Mattel, in collaboration with Google, has taken this old-school favourite and given it a modern day makeover, incorporating brilliant smart phone technology, to transport kids’ imaginations into the virtual realities of space, global destinations and wildlife from across the globe. For your (I mean the kids’) viewing pleasure, head on over to Toys R Us. You can purchase a ViewMaster Starter Pack for $49.99 and extra ViewMaster experiences for $19.99. We all feel like we have our skates on at Christmas time but how stoked would the kids be to actually find they have a pair under the tree? 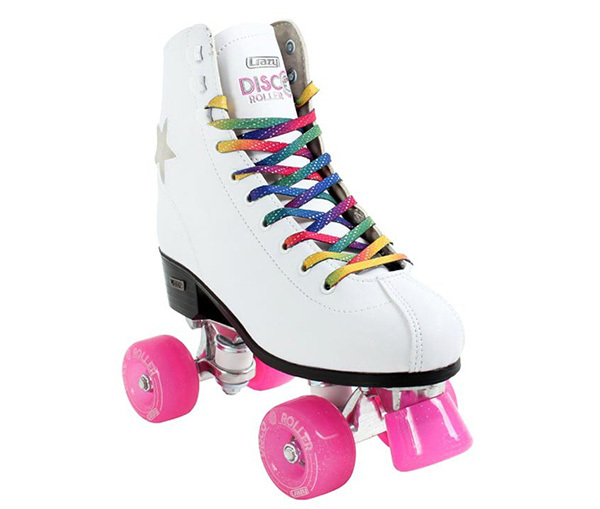 Crazy Disco Roller Skates are sure to bring a big smile to someone’s roller derby, skate loving face. A pristine white boot with rainbow laces and an LED flashing star – exercise has never looked like so much fun. Priced at $129.95, these spectacular skates are available from Skater HQ. 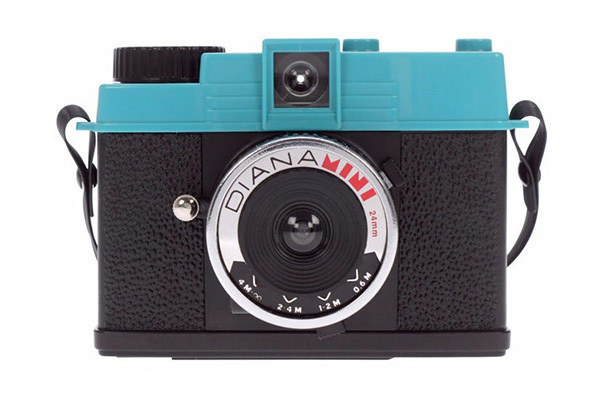 If you’ve a mini shutterbug in the family, now is the perfect time to introduce them to a Lomography camera and that old fashioned favourite – film. We love the quirkiness of the Lomography Fisheye No.2 Camera, £69 (pictured top) and the Diana Mini, £49, with their promise of delivering what kids love the most – funny and creative pictures! 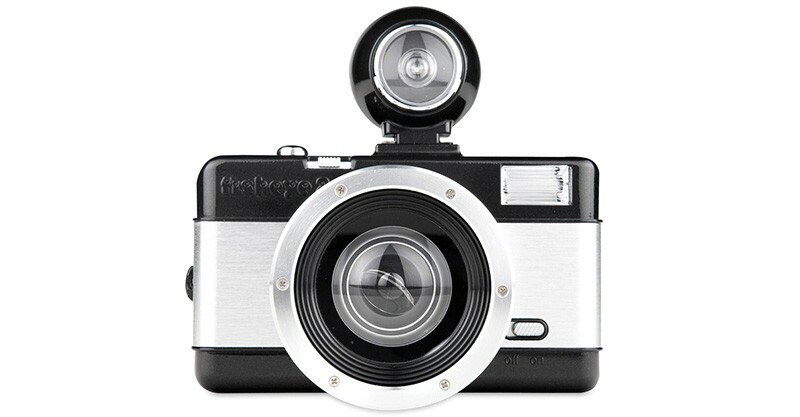 You can find a great range of Lomography cameras (and all their specs) at Scout & Co. Anything that gets the kids enjoying themselves outside is a win in my books, and a superb Springfree Trampoline will quickly win the whole family over. I can attest this is truly a trampoline that will go the distance. Be sure to jump onto this one quickly – it’s as easy as picking a suitable size for your family and yard and having it delivered. 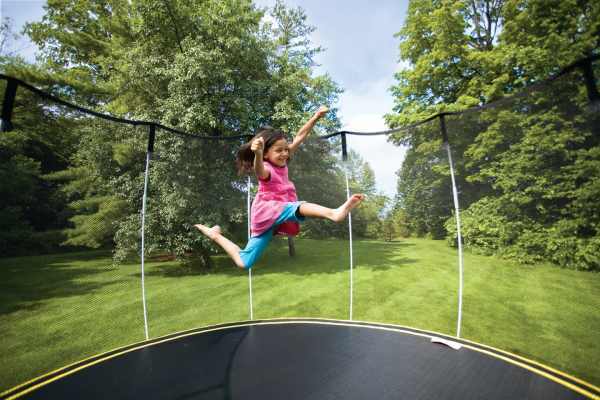 Springfree Trampoline prices start at $1119. Looking for a big big ticket item? 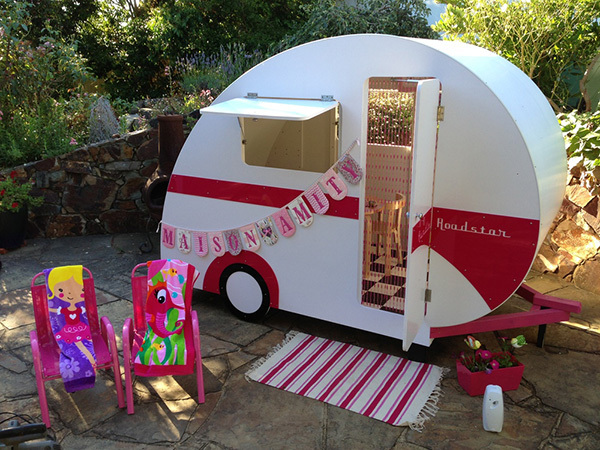 Caravan Cubbies fit the bill perfectly. Gorgeous in their retro design, you’re practically guaranteed hours of endless backyard fun all summer long. Caravan Cubbies start at $1995. 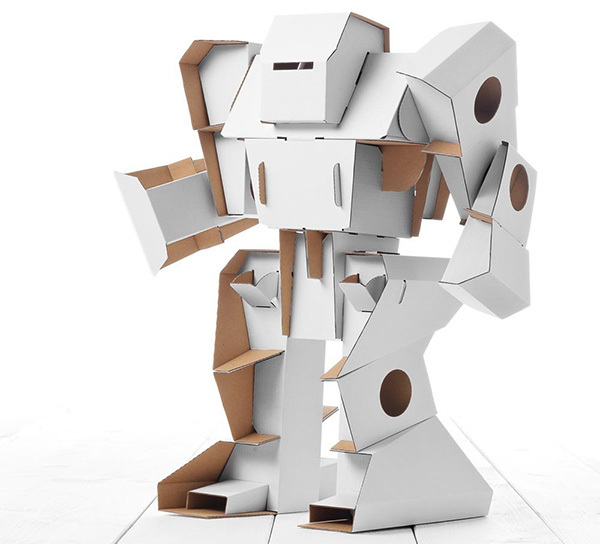 Do kids ever really grow out of their obsession with cardboard boxes? We think no. The Calafant Robot, $45, is fantastic for kids who love to get busy crafting and puzzling – build it, paint it and display it is the name of the game here! See the whole Calafant range available at Hard To Find. You can never have too much of Barbie anything. 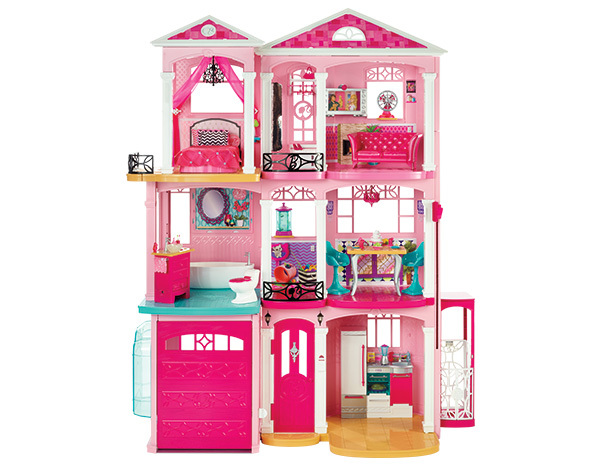 Add to your child’s collection with a the super fun and super pink Barbie Dreamhouse. Priced $329 from ToysRUs, not only is it real estate gold, complete with freestanding bath, it’s sure to become the jewel in the Barbie collection crown. 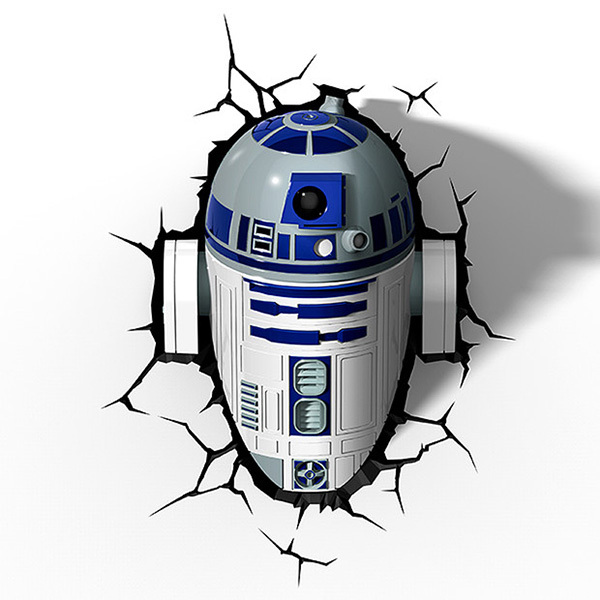 Star Wars fans can now take on the darkness of the night with a Star Wars R2D2 Night Light! A fun 3D night light sets the bedtime mood just right. You won’t be feeling the force too much at just $64.95. For stock enquiries, email Jasabyn. A favourite for kids is the ever popular Lego. For kids who like less of a straightforward build and more of a how-things-work approach to construction, I highly recommend the Lego Technic range. Kids as young as seven and eight can get in on the action, all the way up to teenagers. 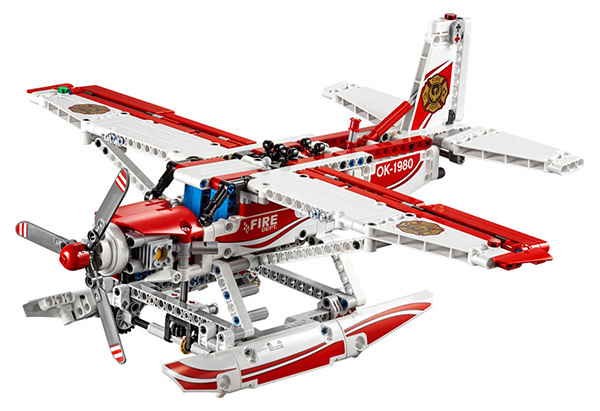 The Lego Technic Fire Plane (pictured above) is at Big W for just $68. We’ve found a great find for smaller budgets too – this My Friendship Book is awesome fun for children to think about and fill out with friends and siblings. 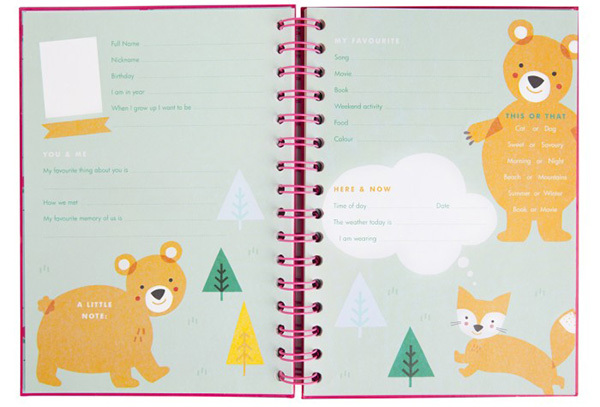 You can find it for $16.95 (plus oodles of other cute kids’ gear) at Kikki-K.
Stay tuned for more of our Christmas Gift Guides, and make sure you catch up on anything you’ve missed!